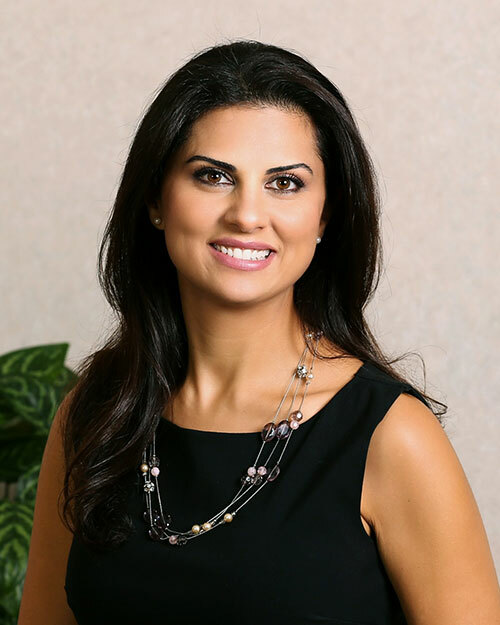 Dr. Jeannine El-Maasri has been practicing family and cosmetic dentistry since 2006 when she graduated from CASE School of Dental Medicine in Cleveland Ohio. Two years later she completed a post-graduate residency program at Rhode Island Hospital, and a became a faculty at the Ivy League Alpert Brown University. Due to her high credentials, she was nominated a Fellow in the Academy of General Dentistry four years later. Dr. El-Maasri joined Rocklin Smiles, a family driven private practice, in 2012 after moving from the East Coast. She has earned her reputation of being one of the leading dentists in her field and was nominated top Rocklin Dentist in 2017 and 2018. Dr. El-Maasri has an intrinsic motivation for self-education and is continuously seeking further knowledge. She is currently an active member of the highly renowned Seattle Study and Spears Study clubs. Her membership translates into providing the highest quality of general dentistry to her patients. Dr. El-Maasri takes pride in her comprehensive approach for quality dentistry. Her meticulous eye for esthetics and cosmetic dentistry has left many patients smiling during and after treatment. Her patients are impressed with her excellent chair side manner, gentle touch and the comfort they feel being treated. She has an affable, well-rounded personality and innate kindness. She is compassionate and well-liked by her patients who always had positive reviews about her care and interactions. Dr. El-Maasri takes pride herself in her honesty and integrity. 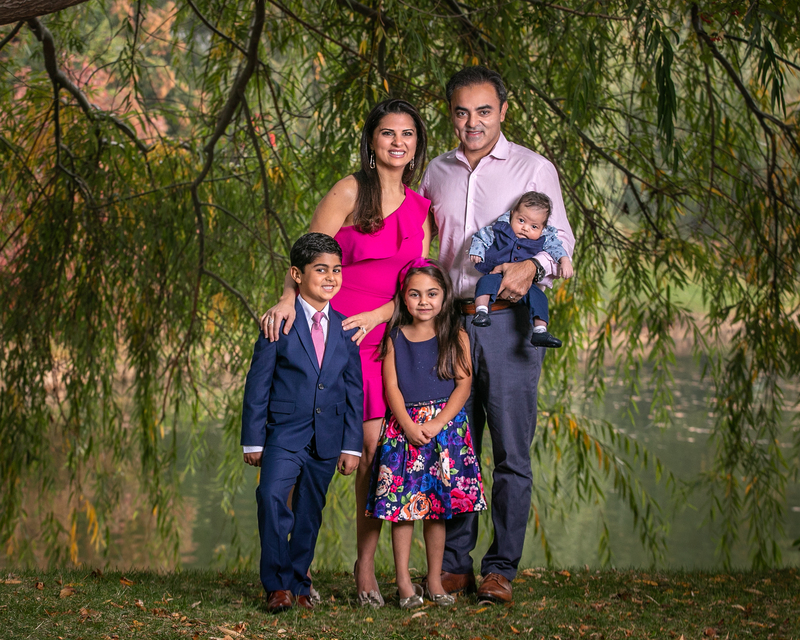 Dr. El-Maasri enjoys spending time outdoors with her husband, Dr. Salim Wehbe, along with their 7-year-old son, Jad, and 6-year-old daughter, Laya. The family is thrilled of their new addition, baby boy Teo, born in September 2018. She likes traveling, hiking swimming and playing tennis. Their dog is always excited about the next family camping trip. Her family is very involved in the church and believes in giving back to the community.